Recently I received an inquiry at the HoopBunny Hoops shop about an order for 12 Custom Collapsible Hula Hoops. Yes, TWELVE hoops at once! And to make it even more flattering, she didn’t even choose any specific color schemes for them, she just likes the style of my hoops she has already seen. I’m pretty excited to get started on them! The only problem I am having now (and stressing about) is how the heck am I going to ship them? I have only ever shipped one hoop at a time and the packaging I use now is pretty simple, I don’t even use a box. 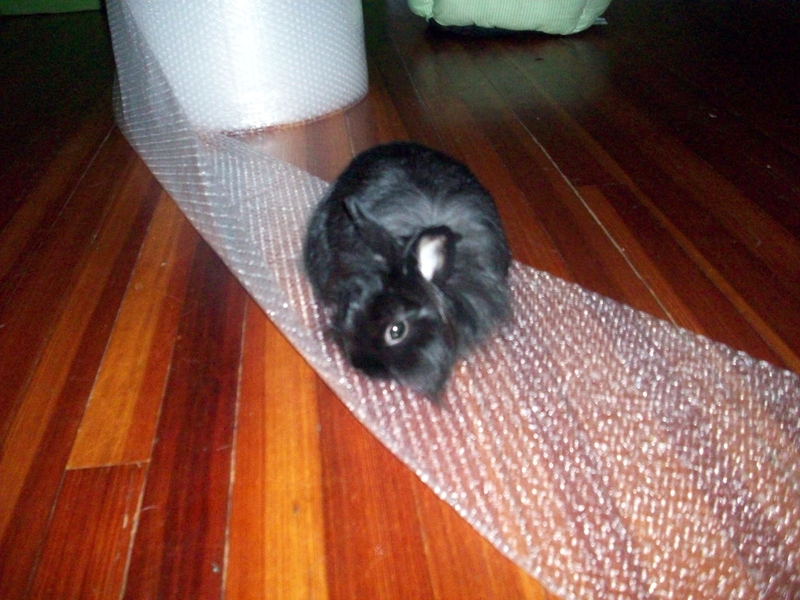 I collapse the hoop, cover it in bubble wrap, then in packing paper, and then tape the whole thing up. It’s not the most beautiful packaging you’ve ever seen, but it works and is fairly cheap. If I was to ship all the hoops together, I would need a pretty large box. The biggest one I found at Home Depot probably won’t be tall enough to even fit all 12 in so I would most likely need at least 2. I used the price calculator at USPS and it estimated that a box of this size (22 x 22 x 21.5) would cost $90… yikes! So now I’m trying to figure out if I can ship from somewhere else like FedEx or UPS at a cheaper price and if it would cost more/less to break the order up into multiple packages. I wonder if I could use my current packaging method and group 2 or 3 together. That would make 6 separate packages at the most and would be more like $60 I believe. The reason I’m stressing a bit is because I need to figure this out (and make the hoops) ASAP. Some are being used for an event the first week in November so that doesn’t give me a ton of time. I’d like to provide the lowest possible shipping price that I can for her. I’ll have to take my hoop out for my next little break and spin away some stress!